Stuck on your content? I can help. Keeping your web content on point shouldn’t be prickly business. Do you struggle to get the website traffic you want? Are your site visitors not converting into clients or customers? Do you want to change that? I can help. Search engines like Google are looking for answers, and I can help your business be the answer. My content marketing services can help you publish high-quality, unique, and SEO-friendly content to your website to boost your ranking, show up in searches, and get your brand in front of your audience. 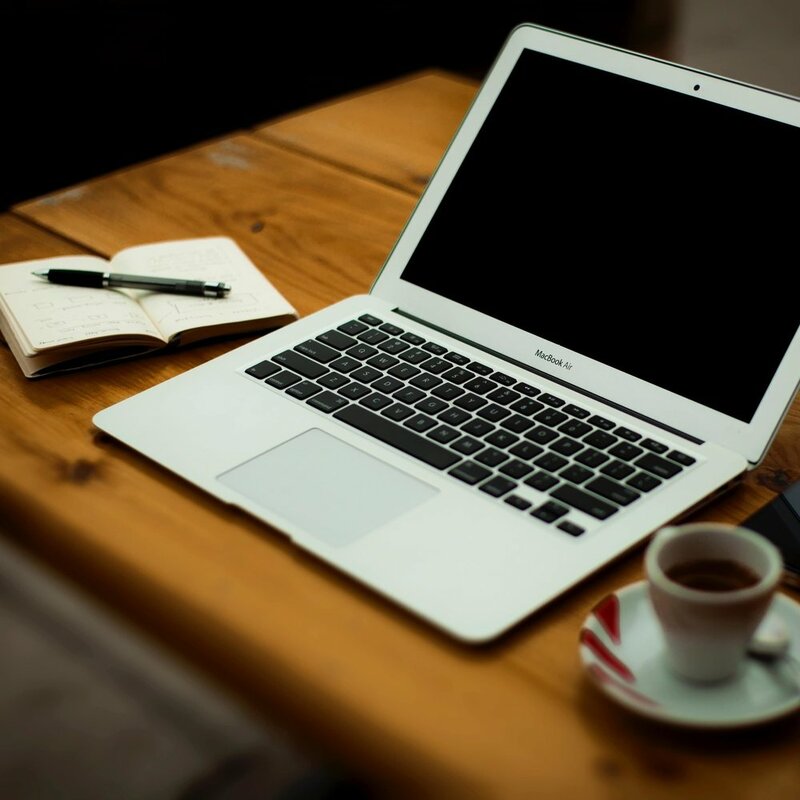 Why Hire a Freelance Writer For Your Business? You’re busy running your business, and don’t have time to be distracted by brainstorming blog topics or pushing out social media updates. Let me handle the heavy lifting and take care of all your content needs from blogs and tweets to press releases and website copy. Interested in learning more? Check out my experience. From perfectly simple copywriting to delightfully shareable articles, I’m ready to dig in and help you reach your content goals. Below are some of the freelance writing and editing services I’m pleased to offer. Looking for something else? Let’s get in touch and discuss it! Want to get your brand out there? Copywriting and content marketing are just the things you need! Give your customers the right information and a compelling call to action to convert clicks into contacts. I produce sophisticated web copy, timely press releases, detailed product descriptions, short-form ad copy and everything else your company needs to get your audience paying attention. From 500-word blogs to 2,000-word long-form articles, I will craft an SEO-minded take on your topic that your readers will love. Target your audience and expand it with matching social media descriptions, too! I develop high-quality content that attracts and engages readers, brainstorm blog topics, and generate buzz with articles that are perfect for sharing. Perfectly selected keywords, thoughtful metadata, and just a dash of organization, and you have sharable content that will attract search engine and reader attention alike. I incorporate on-page SEO best practices and strategies to create natural content that readers and robots enjoy—no keyword spam in sight. Whether you’re looking for someone to dot your i’s and cross your t’s with copyediting or keep your writing on track with in-depth content editing, I’m here to be your second set of eyes. I offer copywriting services to polish up your company’s brand and communications, as well as eagle-eyed content editing services for fiction and non-fiction writers so they can get the facts straight and well-formatted. Hi, I’m Allison! I am a freelance writer, content marketer, and professional attention-getter, who specializes in boosting the visibility of small businesses and non-profit organizations through social media, engaging articles, and SEO. I have more than 10 years of experience as a freelance writer and 2 years of experience in the world of digital marketing. Let’s chat about how I can help your business or web site grow!